Obesity can make daily living tough post heart surgery, reveals a new study. Obese adults could be at an increased risk of poor body functioning post surgery too. Obesity is a disorder, involving accumulation of excess body fat under the skin(subcutaneous) and around the organs (visceral) which increases the risk of health. 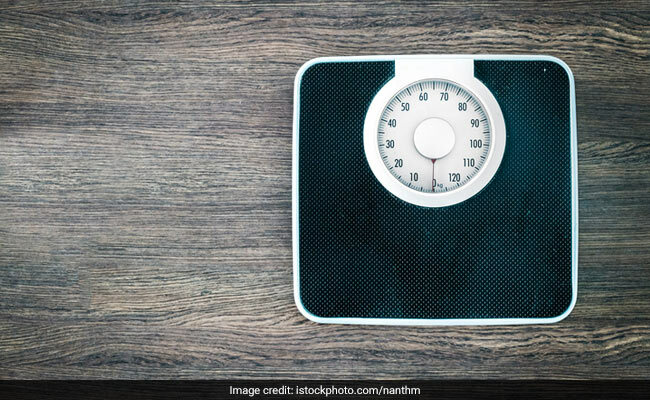 One of the fastest growing disorders- obesity can also make daily living tough post heart surgery, reveals a new study. Obese adults(about 80 year olds) could be at an increased risk of poor body functioning post surgery too. While it is known that surviving heart surgery is already complicated for obese adults, not much has been said about how well they can manage daily activities like eating, bathing, walking short distances, dressing, or getting in or out of bed. The study published in the journal of the American Geriatrics Society, examined 1,731 participants from the study (which included 20,000 participants) who had heart surgery. Amongst these, 34 percent were obese and 66 percent were not obese. The researchers from the University of Pennsylvania examined information from the University of Michigan Health and Retirement Study followed the participants over a two-year period. The findings revealed that 22 percent of obese participants who had heart surgery reported that they were less able to perform their daily activities within two years of their surgery as compared to the 17 percent of overweight or normal weight participants who had heart surgery and that they were struggling to cope with daily activities. The findings also said, that in the two years following heart surgery, 10.5 percent of obese participants died; 13.8 percent of non-obese participants died. Obese older adults who manage to survive the heart surgery are also on the greater degrees of functional decline in two years of the surgery. In participants aged 80 and older, the relationship between obesity and the ability to function well was noted to be more complex by the researchers.